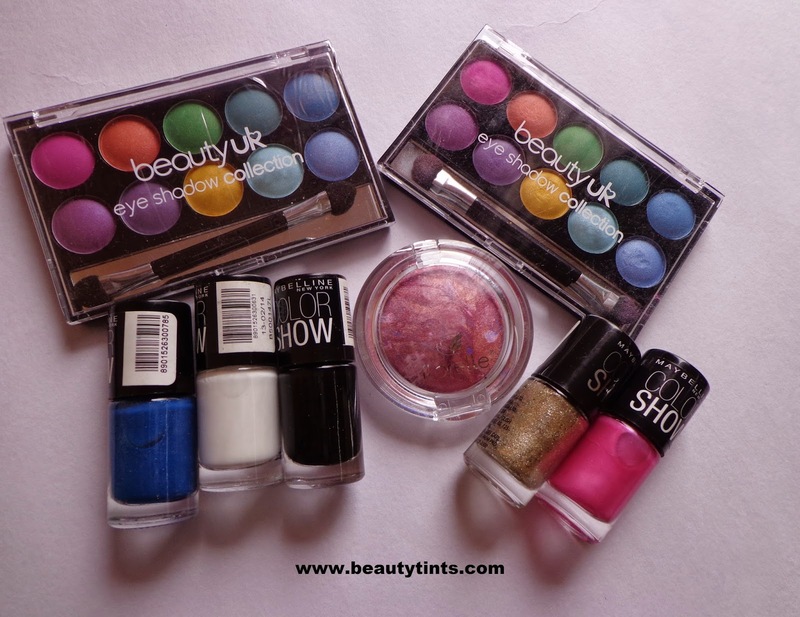 Sriz Beauty Blog: Give Away Sneakpeak !!! All the details and rules about the Giveaway will be updated tomorrow!!! Mean while here is a sneak peak of the Giveaway!. All the rules for the Giveaway and details of these products will be updated tomorrow! Stay tuned and meanwhile get ready to enter this Giveaway by commenting to this post!!! All the comments will have special points.